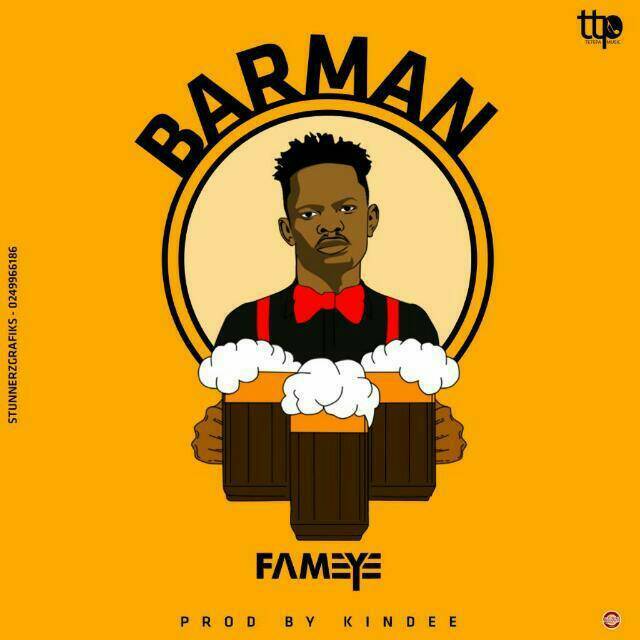 Fameye has released another beautiful High-Life music titled ‘BarMan’ produced by one of Ghana’s Finest music producers Kin Dee. Peter Famiyeh Bozah known in the music world as Fameye has released a new song titled ‘BarMan’ produced by Kin Dee who has been behind most High-Life hits in Ghana. The TETEMUSIC artiste has always showcased creativity by bringing the good old “Palmwine” Highlife music concepts and modernizing it.